01.06.10, originally uploaded by elizabethlmccoy. 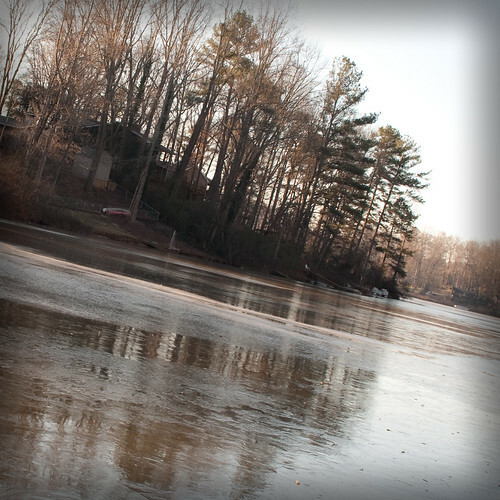 "Ice on the lake! Wowzers it is cold here. "